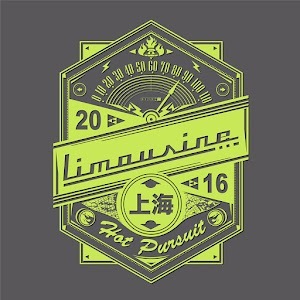 Last month (Sept 2016), Shanghai Rockers ‘Limousine’ released their 3rd EP – ‘Hot Pursuit’. The band comprises of 2 Brits, a Canadian and a Spaniard, collectively claiming to be fans Foo Fighters and The Killers. Introductory track ‘Fits of Rage’ bombasts with a brash Royal Blood riff on both guitars and bass, whilst drummer Bittoun crashes on the cymbals and open hi-hat alternately. The verse becomes straight up punk, adding to the energy of the track, whilst the guitars sound fat throughout. Sadly, the vocals struggle to keep up with the instrumentation, with almost inaudible wailing, flat notes, and held strains forcing an American twinge to Mosher’s voice. The riff is decent, but the initial idea isn’t fully expanded on to reach it’s full potential as a song. ‘The Ex’ appears more AC/DC led, with the vocals much clearer, channeling a serious Michael Starr. The pre-chorus includes a tidy 80’s new wave guitar lick, as if taken straight from a Pat Benatar track. Like the opening track, there is unison between bass and guitars, and relatively basic drum patterns. Whilst the power-chord chorus is easily the catchiest on the whole record, the lack of lift in vocal melody, and quiet harmony guitar prevent it from quite reaching anthem territory. The outro repeats a breathy “I’m just spinning/ don’t regret it” in a similar vein to Thom Yorke, and closes the song nicely. ‘Lose The Cops’ riff feels like a straight-up hybrid of Muse’s ‘Assassin’ and Kings of Leon’s ‘Pistol of Fire’, mixed with an Offspring-esque punk beat, but the poor mix makes the impact of it all a little underwhelming, dominated by the drum splashes and the siren guitar feeling far too distant. In contrast to ‘Fits of Rage’, the track contains a lot of ideas, but each section jars with its counterparts uncomfortably. However, the gang vocals in the chorus and interesting time signature give a decent hook, whilst the instrumental section later in the track melds together well, creating an exciting and lively sound. Again ‘Fiera’s Work’ becomes a victim of poor production with the bass drum and snare lacking any real definition, and the bass guitar sounding too bright (as it has throughout the EP). Despite these flaws, this is actually the best mixed track, with the vocals right up front, making the lyrics far clearer. The track is more down-tempo than its predecessors, and a lightly picked guitar over distorted minor 7th chords creates a clear incubus vibe. The shift in the chorus emboldens Chad Kroeger, both in lyrics and melody, as Mosher unashamedly sings “Said I was the chosen one / A Hero’s work is never done / Saving the damsel in distress / From the fire-breathing dragon”. Closing track ‘Escape Plan’ again portrays lyrics with little imagination – “Sink in the quicksand, find the escape plan”, but at least includes effective harmonies, stylistically channeling Linkin Park. The intro riff sounds similar to Red Hot Chili Peppers ‘Hump De Bump’ with more guitar and bass unison. The middle section sees Mosher singing much lower, in a whispered tone, suiting his voice more, and adding to the simmering atmosphere presented by all four members. The song builds back up to a sweep picking guitar solo with chromatic tendencies, before finishing the song with ascending string bends and pinch harmonics. Overall, ‘Hot Pursuit’ offers decent ideas that are never fully developed. When a band self-professes to “pin an audience to the wall with thunderous drums and unrelenting bass”, they need to deliver that on record too. 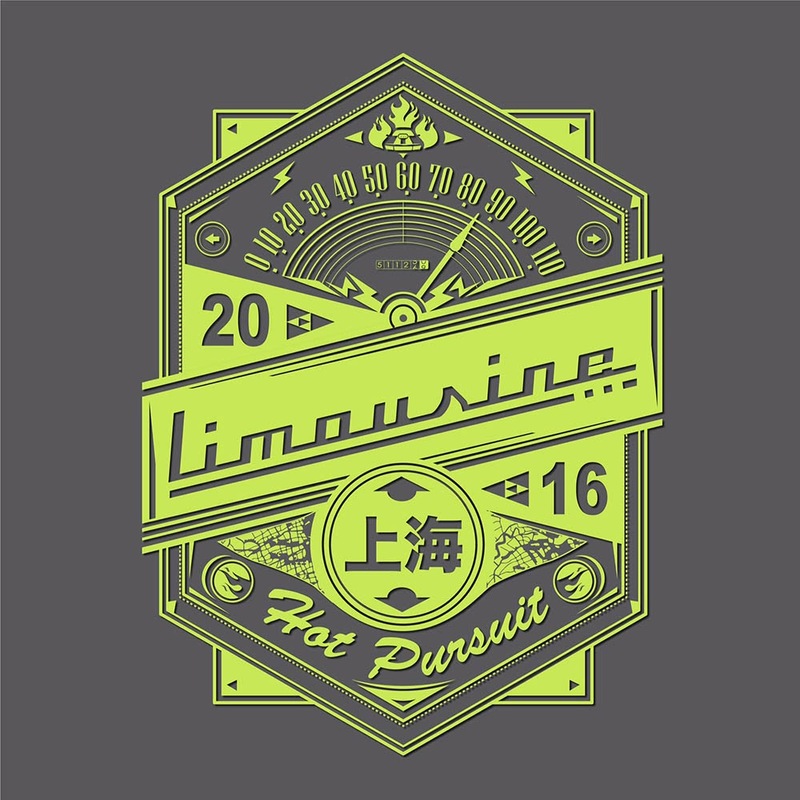 Three EPs into their career, Limousine should really be perfecting their own unique sound. Sadly they are still restrained by their desires to emulate their influences, and need to invest in a good producer to help them reach their full sonic potential.